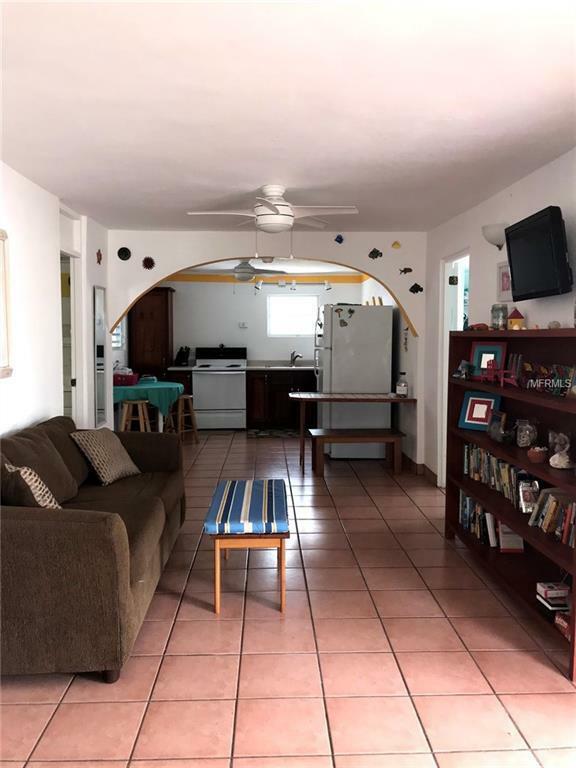 Clean and updated 3 bedroom, 2 bath, one block behind the Malecon/Boardwalk and beach in the seaside village of Esperanza. Walk to restaurants, bars and Sun Bay beach. Concrete house is located in a low traffic neighborhood with close knit neighbors. 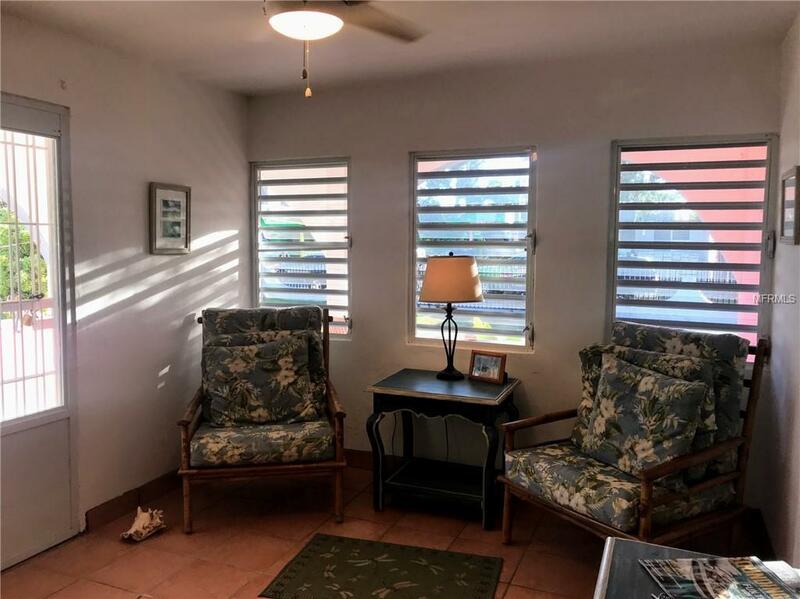 Owner has upgraded most everything including wiring, tiles, kitchen cabinets, bathrooms. 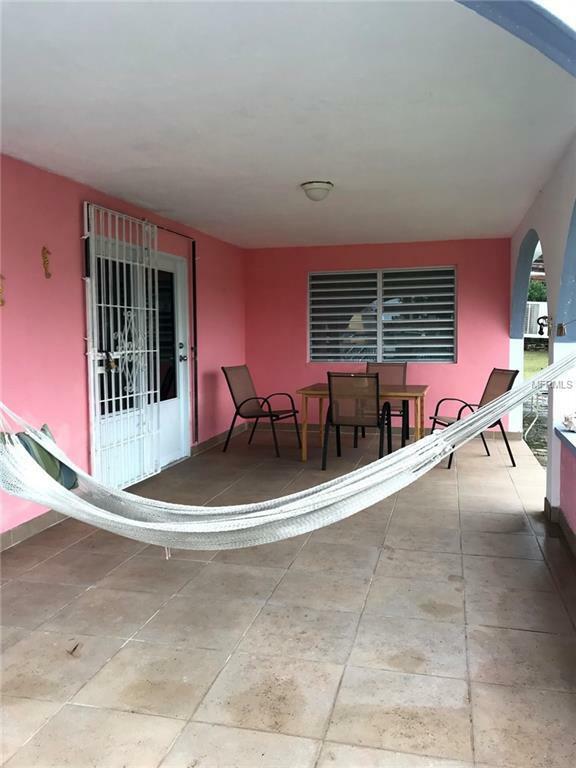 Enjoy the evenings swinging in the hammock on the large covered front porch. Well manicured and easy to maintain yard with birds of paradise, plantains, bananas, and ginger. Fully fenced in and ready for pets. A separate storage building can be used for toys and yard equipment. All appliances included including washer and new dryer.. 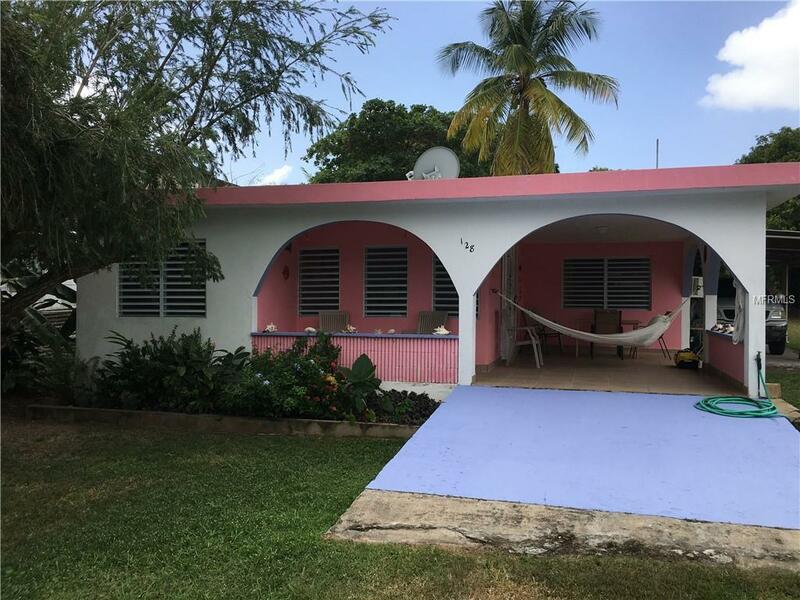 Listing provided courtesy of Colibri Realty.